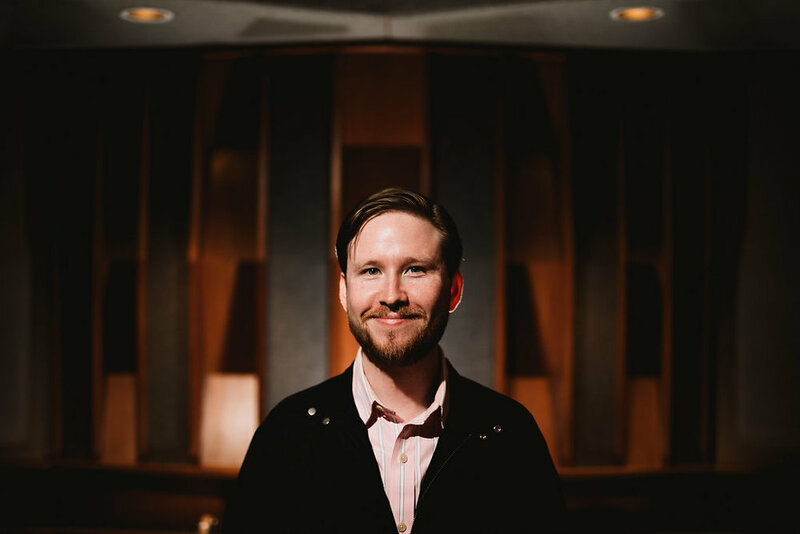 Duff Harris began his musical studies at a young age with piano lessons and continued through university, where he earned degrees in both music as well as film at the University of North Texas. Shortly after graduating, he left Texas to pursue a career in recording in New York. Duff found his way to Eastside Sound, where he honed his engineering skills under the tutelage of Eastside Sound founder Lou Holtzman, and alongside Eastside Sound's Grammy-winning engineers Fran Cathcart, Marc Urselli, and Eric Elterman. Duff is available for hire as a freelance recording engineer and/or mixer at Eastside Sound or remotely.